To coincide with World Intellectual Property Day (Thurs 26th April), Spinal Tap’s Fairness Rocks platform has been renewed as a Campaign, with the launch of its website today. 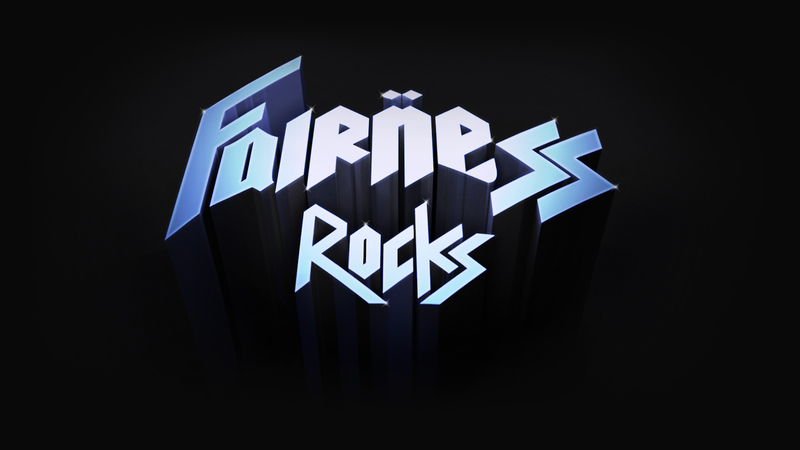 “The Fairness Rocks campaign was born out of the Spinal Tap creators’ knowing that they were not singled out for special treatment. In fact, only a select few highly successful creators actually receive a fair share of the benefits arising from the exploitation of their work. Fans and audiences may not realise the economic truth behind the music and film industries. If consumers are repelled by T-shirts manufactured by exploited labour in the developing world, it struck us that, when informed of the commercial realities, audiences may similarly disapprove of the lack of fair treatment the talent receives at the hands of corporations exploiting their music and films. To make matters worse, the practices of powerful tech companies have devastated the incomes of writers, composers, performers, and film makers right across the world. The truth is that both power and financial imbalances, between the talent and corporations, have persisted for too long. 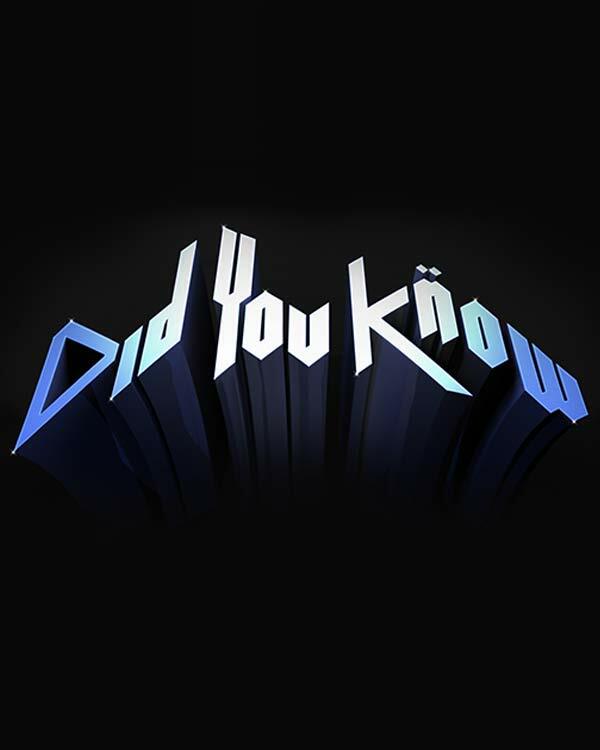 Individually, the talent has a weak bargaining position; often creators are required to sign contracts that fly in the face of the fundamental principles of laws designed to protect them. At Fairness Rocks it is our intention to shine a light on some of these unfair practices, to help educate the public, and to inform young creators beginning their careers in music and film. We want to highlight the work of the talent advocacy organisations and to be a place where useful, up-to-date information can be found for media, moviemaker and musician alike. Most importantly, we hope that filmmakers, songwriters, musicians and actors of all stripes will join Fairness Rocks and help us give them a unified voice. We want to provide a platform for the talent to speak openly and share their experiences of their industries. Put simply, all the talent should be receiving a fair share of the fruits of their work.